Inspired by the resurgence of rich, dark colour palettes across interiors, 2018 saw the launch of a sleek Matt Black finish to the cutting-edge MPRO collection, alongside the brand new UNION range in a refined Brushed Black Chrome option. 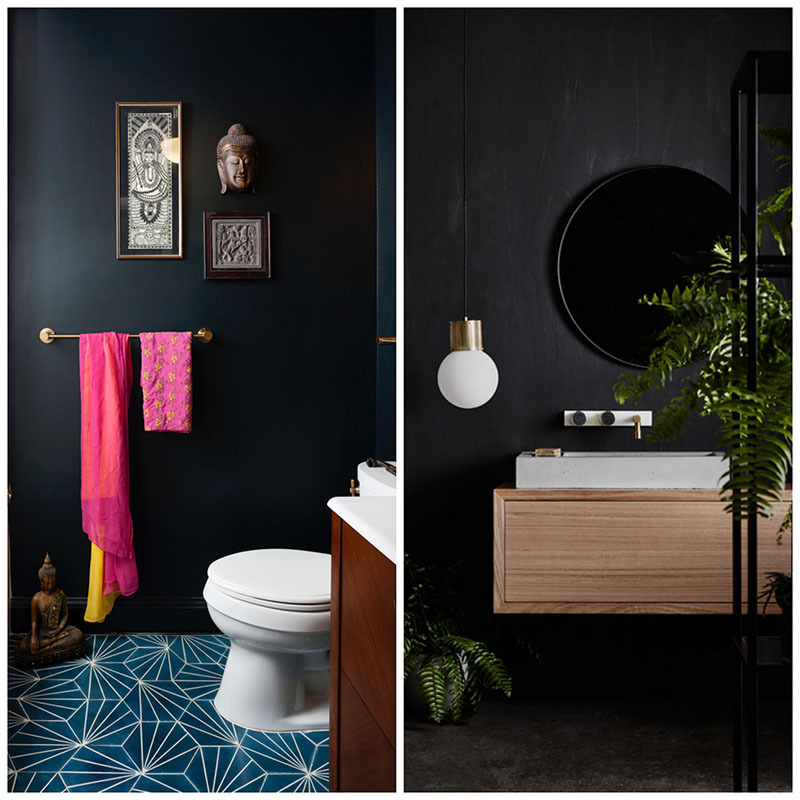 From solo black taps in an on-trend matt finish to a complete collection of coordinating brassware and bold use of black on the walls, there are many ways to bring this dramatic tone into your bathroom without overpowering it. Tailored to the individual, the stunning Matt Black finish was introduced across our entire MPRO collection as part of a series of innovations for 2018. 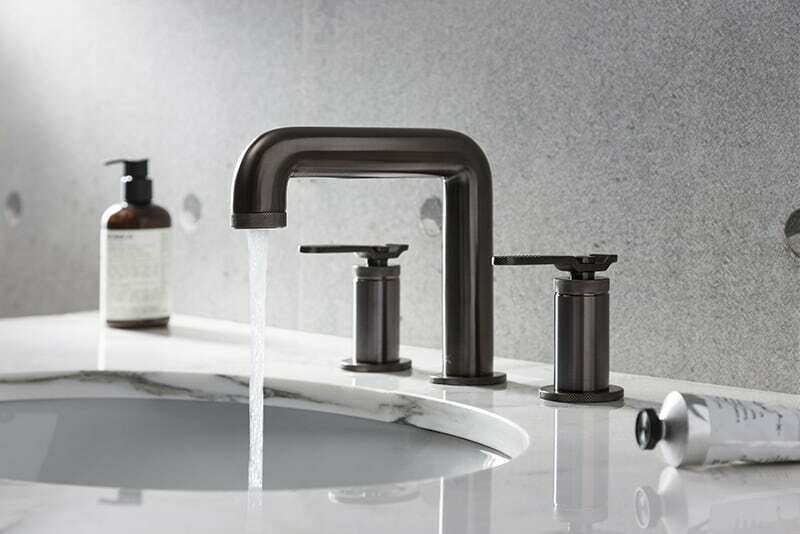 Designed to create a bathroom space that is as beautifully crafted as it is functional, the new Matt Black surface combines high-end specification with beautifully considered aesthetics to create brassware that stands out. 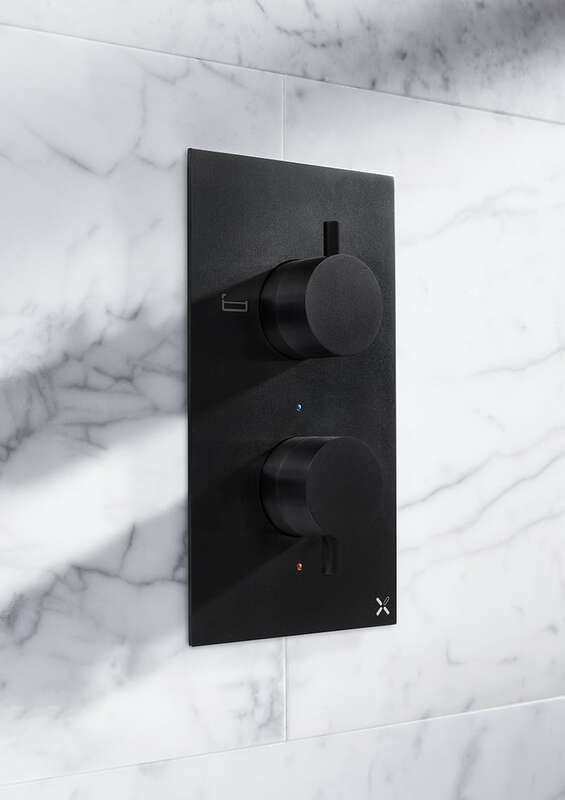 From classic black basin monobloc taps to wall mounted designs, bath fillers and a powerful showerhead in two size options, the comprehensive MPRO collection can be mixed and matched to achieve your desired matt black bathroom scheme. 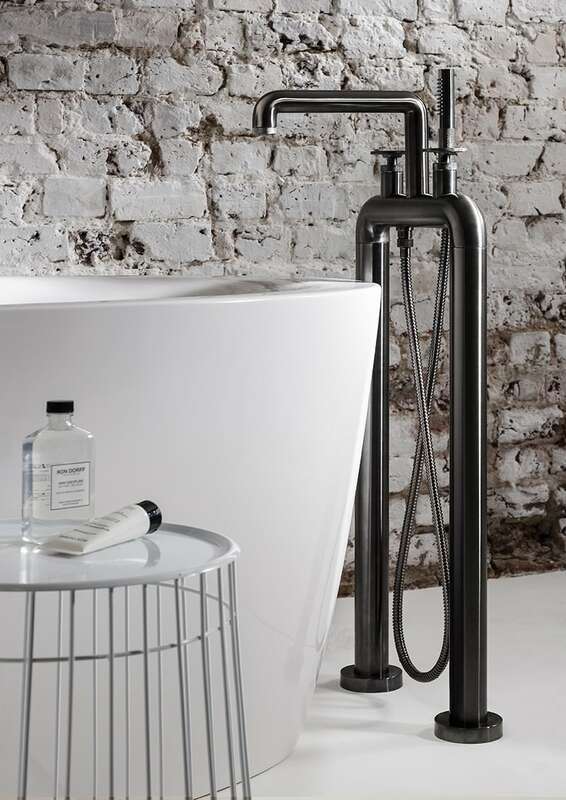 Transforming everyday bathing into an extraordinary experience, UNION takes inspiration from the industrial era and brings it boldly into the 21st century. Intuitive, high performing and built to last, the stunning UNION brassware collection in Brushed Black Chrome is guaranteed to command attention in any bathroom. 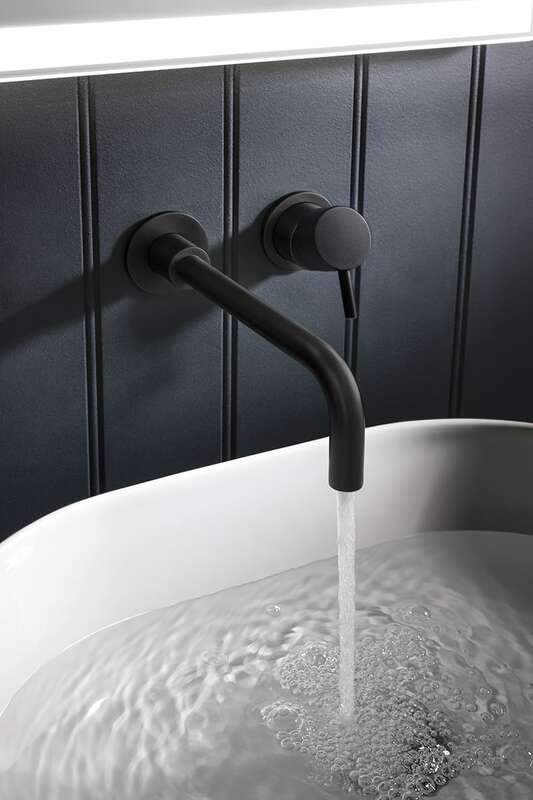 Responding to the latest trends by combining industrial design with a rich, deeply dark surface, the Brushed Black Chrome finish epitomises modern luxury and is available in a range of basin monobloc, deck or wall mounted tap designs as well a multifunction shower valve, all with the choice of Lever or Wheel handles. Painting or choosing a traditional bath in a sleek matt black finish is a great way to update a classic design in a more modern scheme. Opting for a matt black bath creates a simple but effective statement, whether embraced alone or accompanied by other elements of bold black in the space. 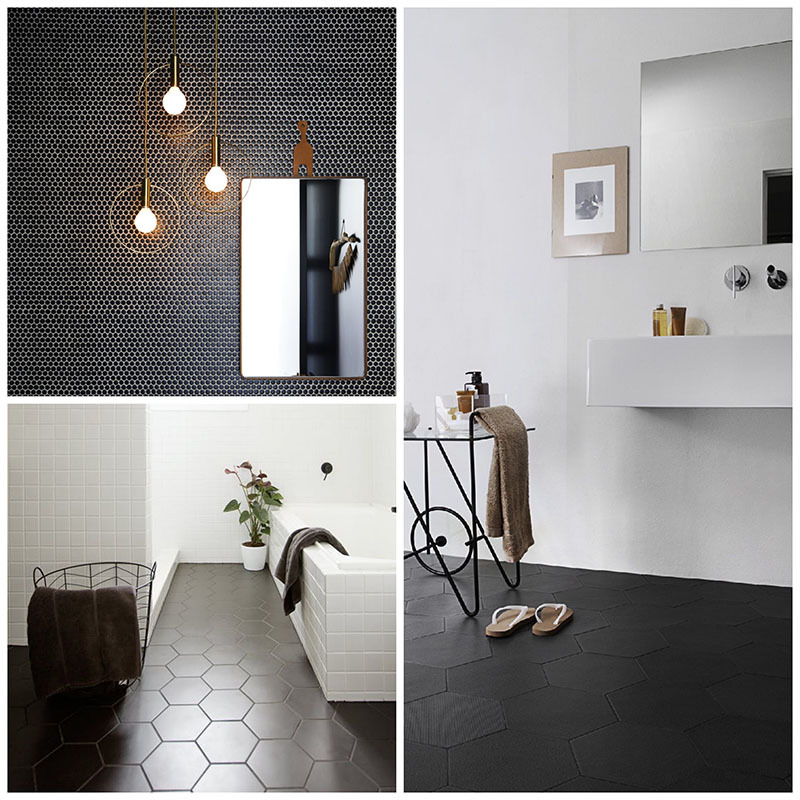 Introduce matt black tiles to the walls or floors of your bathroom for an ultra modern look. Embracing a monochrome palette ensures timeless style, whilst hexagon tiles and black grouting provide a trend-led touch. For a confident approach to matt black, consider taking the colour to the walls of your bathroom to create a dark, dramatic setting. Pair with black brassware or accents of gold, natural wood and plenty of greenery to set the scene. Providing a contrast to white tiling or paintwork on the walls, accessories are a great way to explore subtle inclusions of the matt black trend. 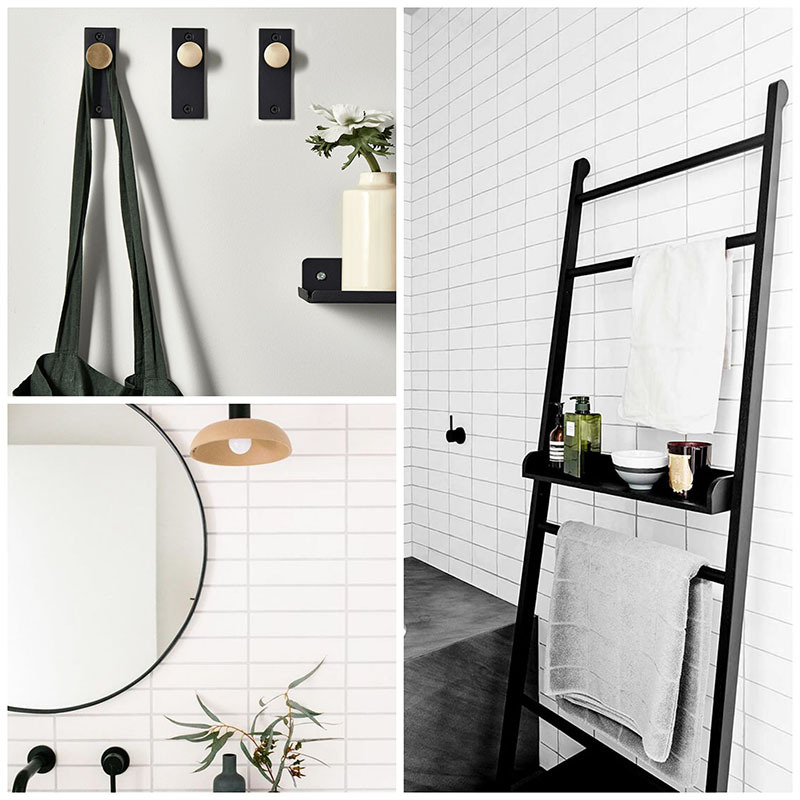 From towel hooks to storage ladders and large circular mirrors framed in black, these accessories complement matt black brassware for a cohesive design scheme.